Insulgard offers a range of Safe Change currency trays or pass-thru trays for highly secure exchanges. 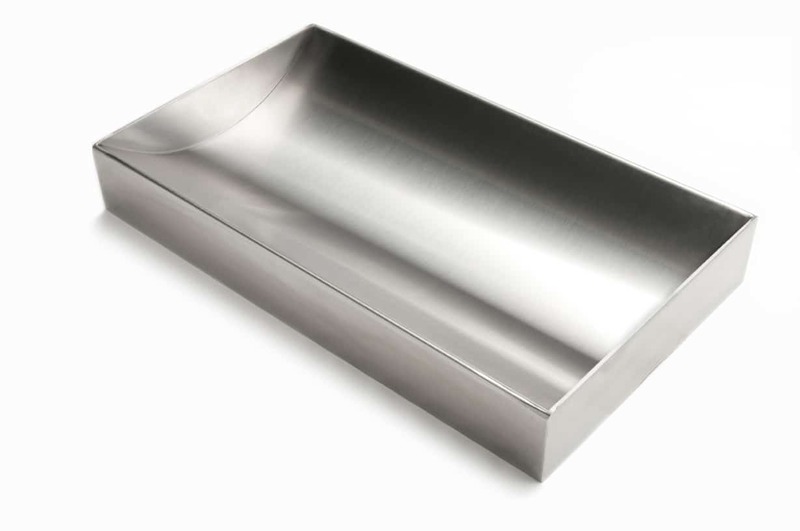 Available in counter top and recessed options, our stainless steel finish deal trays easily install into a fixed security barrier or window without obstructing vision. 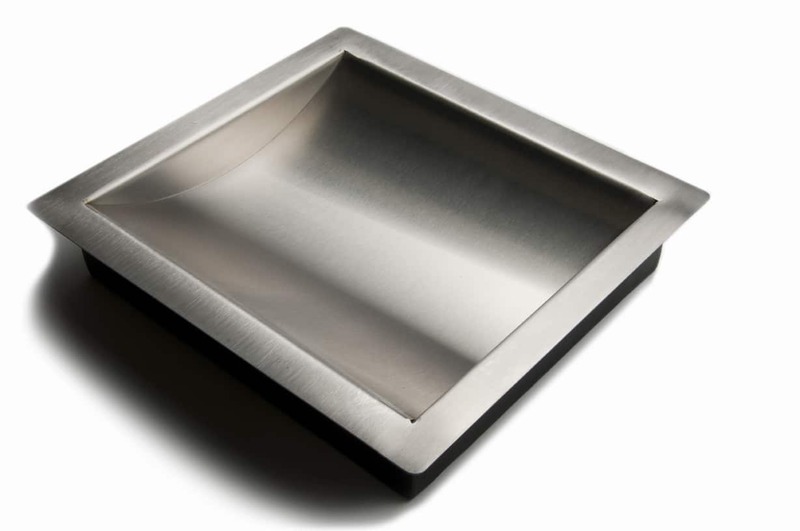 The counter top deal tray requires no counter-cut out, and is installed simply on your existing work surface. The point of transaction is a potentially vulnerable one. For increased security, consider a bullet resistant deal tray. Our counter recessed deal tray with bullet trap is designed to allow the assault bullet to penetrate the cash tray and remained confined in the bullet trap, and is fabricated using ballistic materials UL 752 Level 1-3. All of our Safe Change currency trays are available in standard and custom sizes for a perfect fit in any application, whether it be an existing or new work surface. 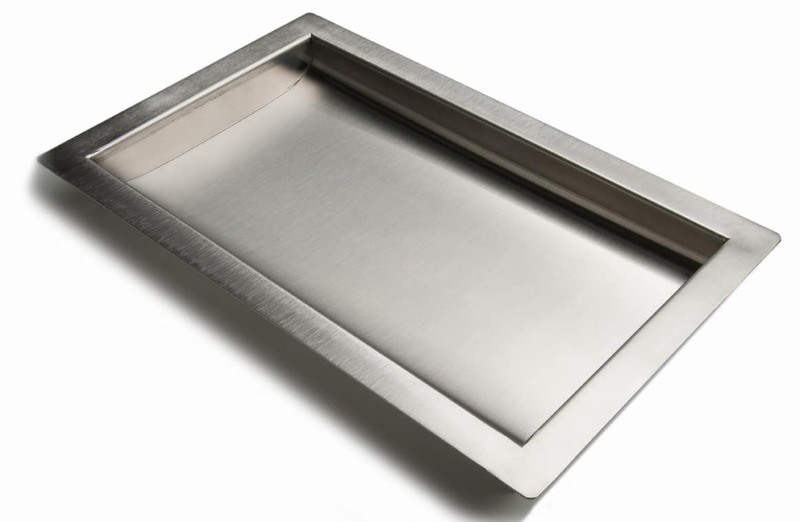 Our recessed deal trays are available with a notch on each side to allow for glazing materials to be recessed into the countertop.For more information about the installation and component ratings of our stainless steel deal trays or currency trays with bullet traps, browse our product data sheets below, or contact Insulgard.